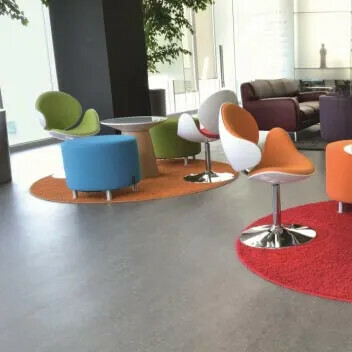 Forbo is a specialist in acoustic floors with more than 30 years’ experience. 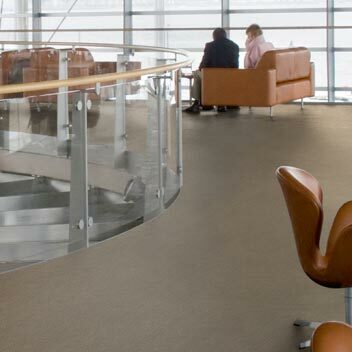 In our acoustic vinyl ranges you will find floors with an impact sound reduction of 15, 17 & 19dB. 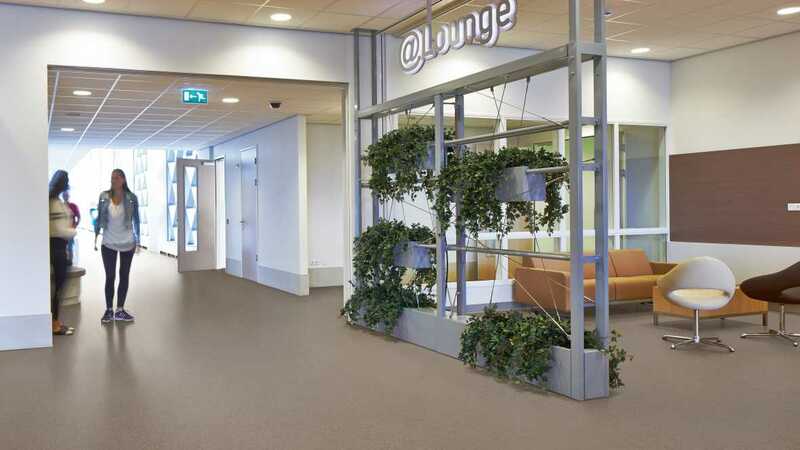 Acoustic Marmoleum provides a linoleum floor that achieves lower dB values due to a special insulating layer that is connected to the linoleum sheet. 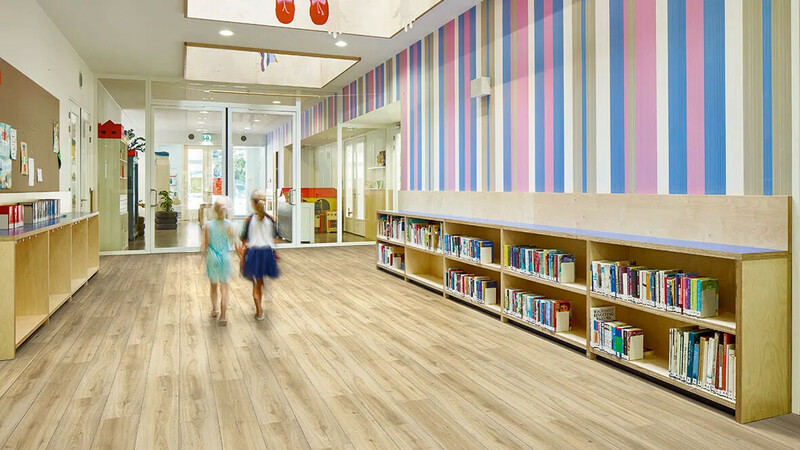 Unlike traditional safety flooring ranges, Surestep Wood Decibel is uniquely available in 2, 3 and 4 metre widths, offering the first multiple width safety floor. 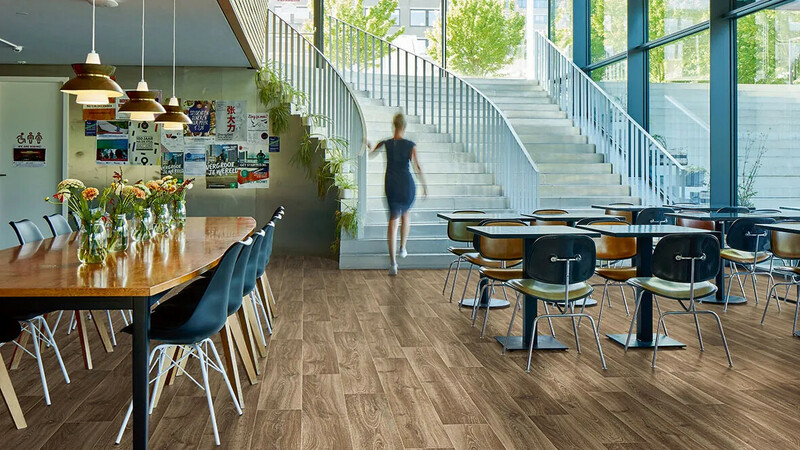 The Surestep Wood Decibel range has been specifically designed to provide R10 slip resistance underfoot while at the same time offering 17dB impact sound reduction. Quick and easy to install, Modul'Up adhesive free sheet vinyl is a flexible choice for both renovation and new build projects. 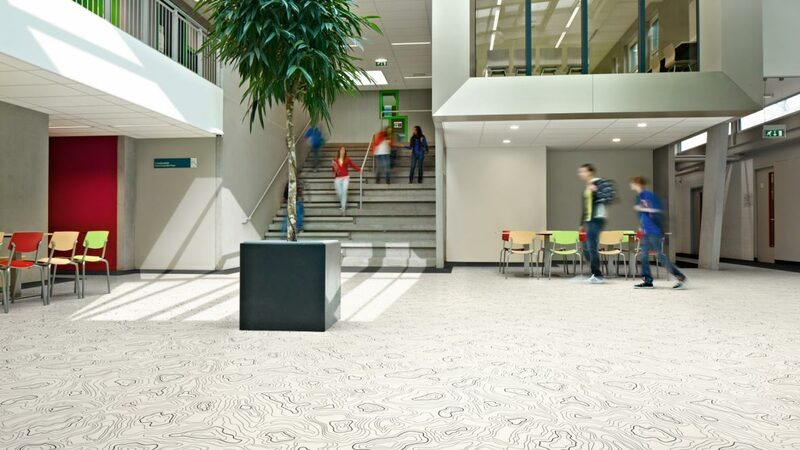 The floor coverings in the Forbo acoustic collection have been developed and tested to maximise impact sound reduction while meeting the needs of heavy traffic commercial areas. 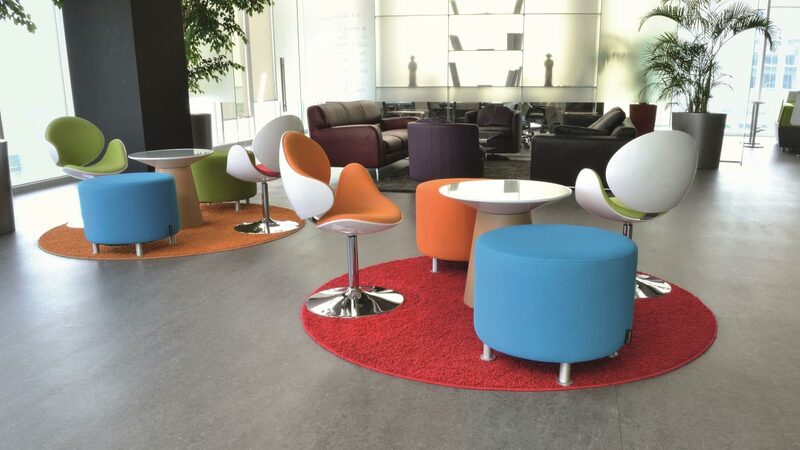 Forbo acoustic flooring contributes to lowering noise disturbance within a building in a number of ways. The result is a more comfortable environment. Depending on installation location, residual indentation is a vital consideration when selecting an acoustic floor. Compact acoustic products deliver a performance similar to compact products in terms of indentation and easy rolling floor. Always look at both criteria when choosing an acoustic floor and find the right balance for your application between acoustic performance and indentation resistance. Impact sound made on the floor in one room is transmitted through the floor into rooms below. In order to measure the impact sound reduction achieved by a floor covering, impact noise is generated with a hammer machine directly onto the concrete floor slab in an emission room and the sound level (S1) is recorded. The floor covering is then laid onto the concrete slab, the same impact noise is made on the floor covering, and the new sound level (S2) is recorded. The impact sound reduction (EN ISO 717-2) is the difference, measured in decibels, between the two sound levels recorded. The impact sound reduction of Forbo's acoustic ranges from 15 to 19dB. Airborne sound inside a room – ambient noise – is generated by impact noise in the room itself. To measure in-room impact noise, noise pressure is measured inside the room where the impact sound is generated, according to the standard NF-S 31-074. 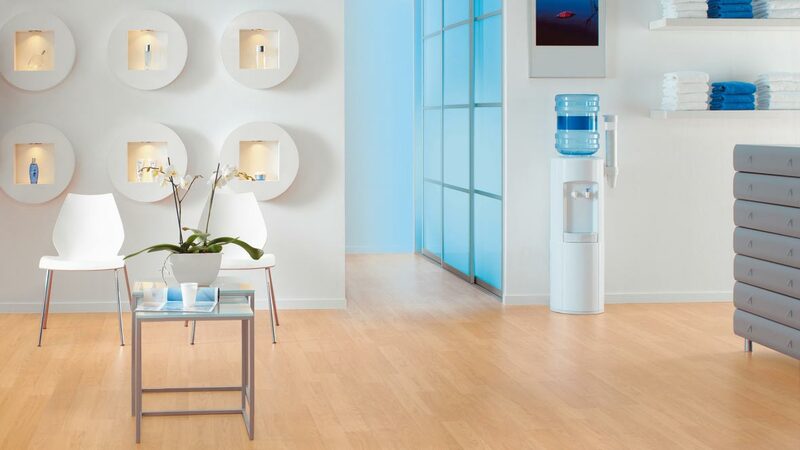 The measurements are classified into various categories, with Class A defining the best-performing floor coverings. All Forbo’s acoustic collections are in Class A. In recent years, Forbo has made significant strides in developing acoustic vinyl products which offer the optimum balance between impact sound reduction and indentation performance. The resulting product structure combined with a specialist PUR finish ensures that the Sarlon range of acoustic vinyls is very durable and will retain its appearance for many years. 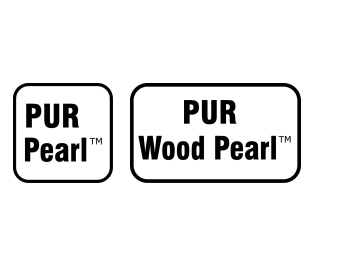 The PUR varnish applied to the surface of the product provides a high level of stain resistance. The finish is easy to clean and does not require polish, helping to reduce the cost and environmental impact of maintenance over the product's life. The PVC wear layer, present in all the products in this collection, ensures a very durable product while a non woven, fully impregnated glass fleece layer ensures dimensional stability. The unique foam backing provides the acoustic sound reduction (from 15dB up to 19dB) whilst ensuring the "best in class" indentation performance. 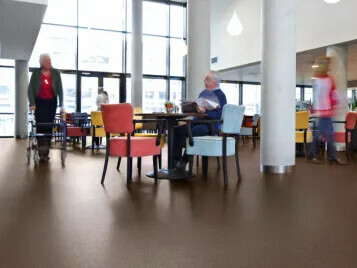 Acoustic Marmoleum provides a linoleum floor that achieves lower dB values due to a special insulating layer that is connected to the linoleum sheet. In this way impact sound reduction up to 17dB can be achieved. 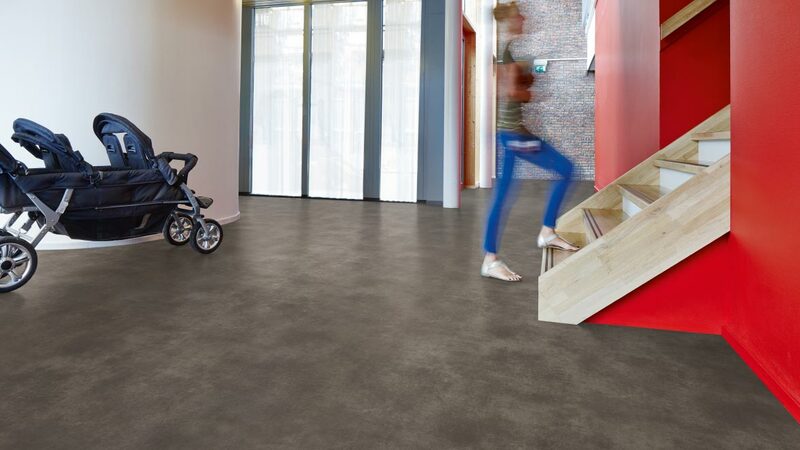 A selection of Original, Wood and Material colourways are also available in Surestep Decibel. This product is ideal for areas where a combination of increased impact sound reduction (17dB) and slip resistance is required. 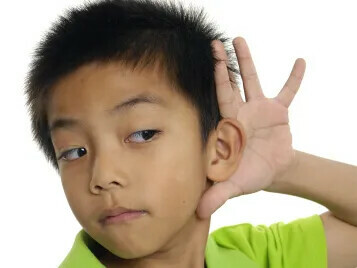 For schools, proper acoustic performance contributes towards a quiet atmosphere to help children learn. In offices, it reduces stress and tension. And for hospitals and elderly homes, more peaceful environments help people recover – even if the medical staff are active and noisy.